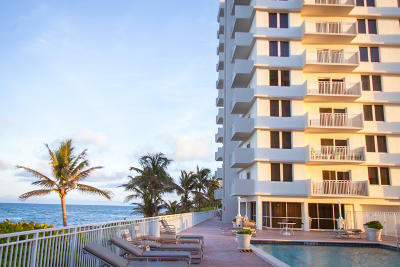 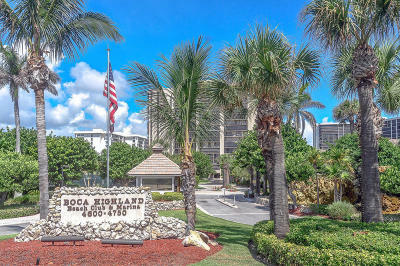 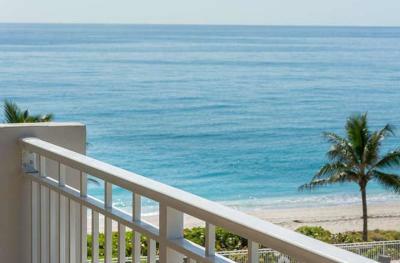 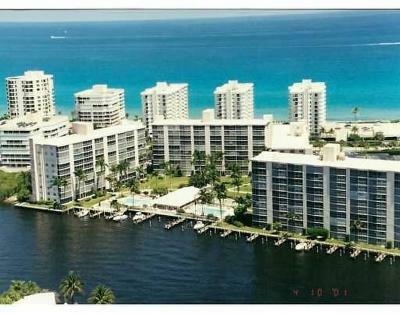 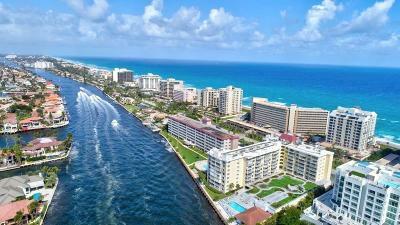 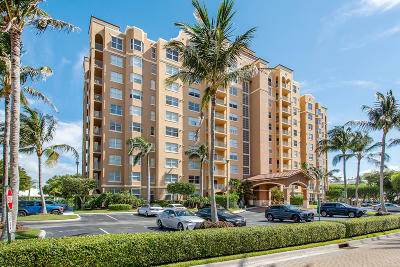 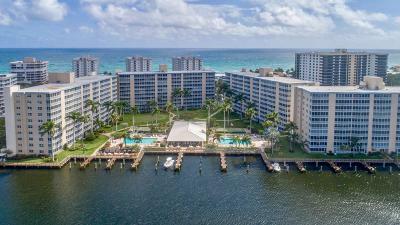 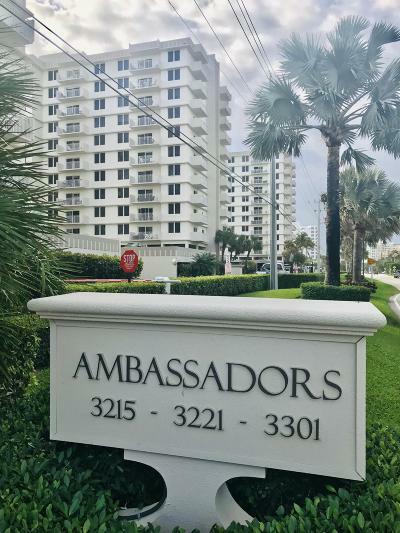 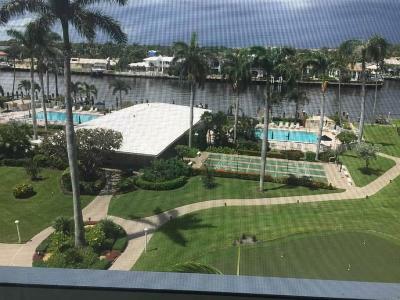 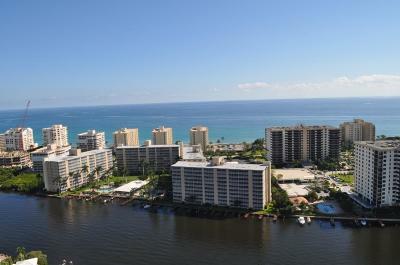 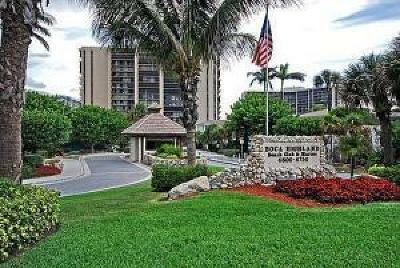 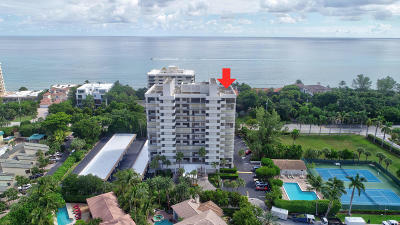 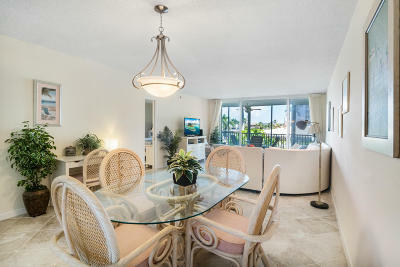 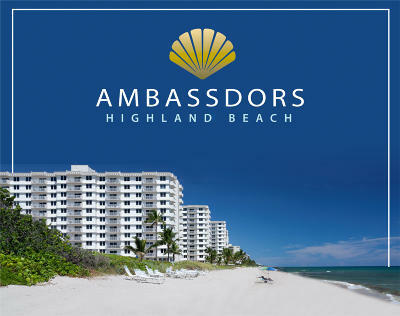 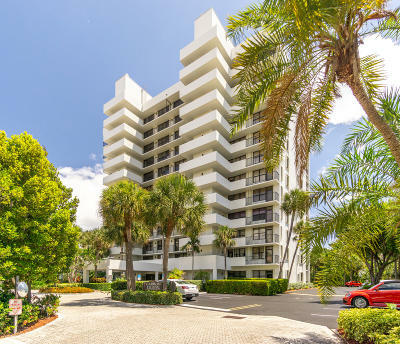 Are you targeting condos in Highland Beach, Florida? 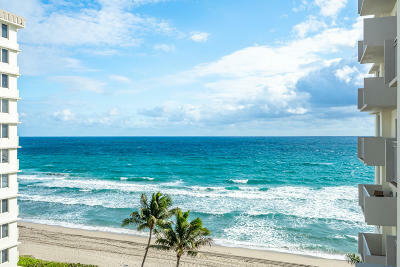 Look no further, we have created a search just for you. 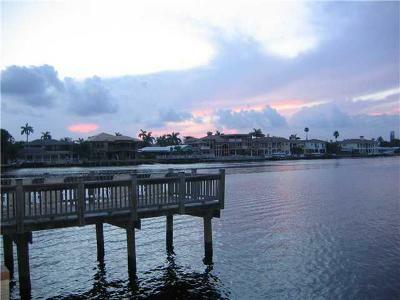 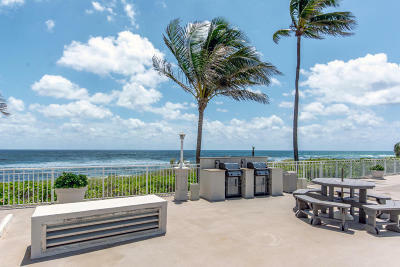 Take a look below and see the incredibly accurate inventory of homes listed in Highland Beach Florida, beginning with the least expensive. 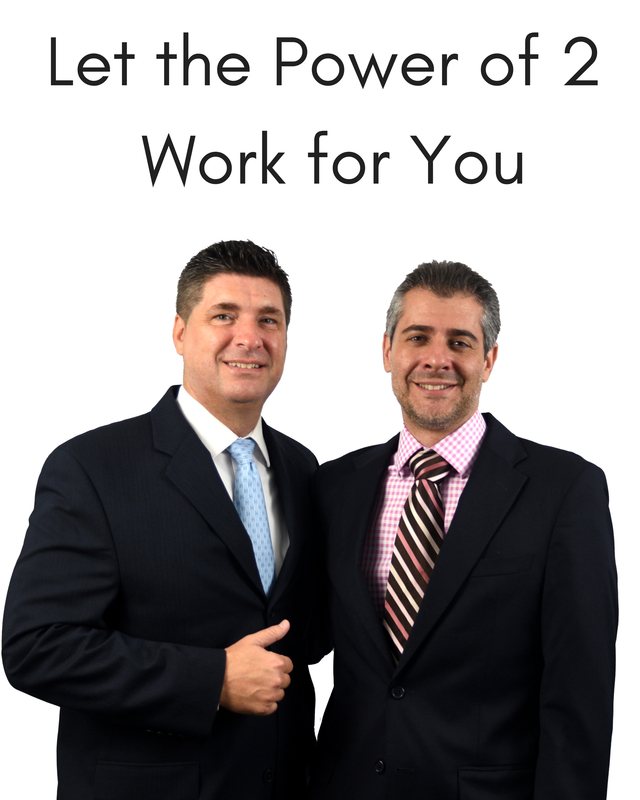 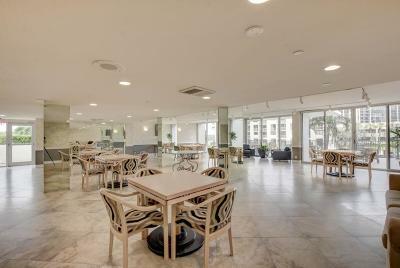 Should you have any questions, please feel free to contact us.